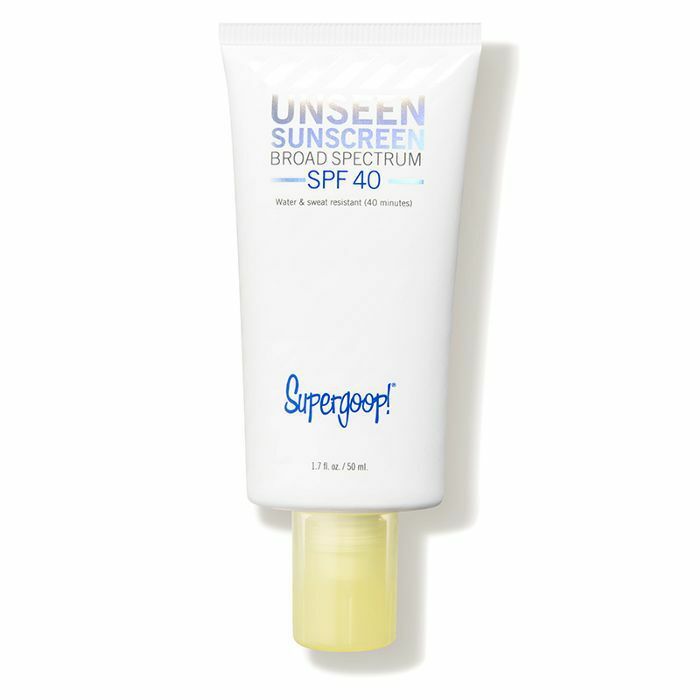 When I first heard about the ingestible SPF gummy that promises to protect your skin against sunburn and UV damage from the inside out, I was immediately so obsessed with the idea that I didn't even have time to be skeptical—at least not right away. Sundots, a company that funded production for its chewable sunscreen supplement on the crowdfunding site Indiegogo and officially launched online last month, makes the argument that topical sunscreen is not enough. Personally, I'm wont to believe them. "Research consistently shows that while sunscreen is essential to quality sun protection, it often doesn't get applied or reapplied correctly, lets through too much skin-aging UVA radiation, and oftentimes just doesn't have the SPF claimed on the label," the brand claims. The gummy is like a backup for when you miss a spot with your sunscreen, fail to reapply, or forget to pack your sunhat for a day at the beach. As the brand's website puts it, "Sundots fill the gaps when other products let us down." To get the most protection possible, Sundots recommends taking one gummy every day (or twice a day if it's really sunny out), in addition to applying sunscreen and as many other protective measures as you want or can manage, like UPF clothing. The gummy is vegan, non-GMO, and made in the USA with organic ingredients. Again, it sounded too good to be true. But is ingestible SPF really the sunscreen of the future? I got my hands on a bottle of SPF gummies (and a few opinions from experts) to find out. How can an ingestible supplement possibly work to protect your skin against the sun? The science behind Sundots comes from a dermatology researcher at Harvard Medical School, Emilia Javorsky, MD, who co-founded the brand. Javorsky came across an under-the-radar fern extract called polypodium leucotomos, which has apparently been used by traditional cultures in Central and South America for centuries. "Modern research studies in human participants have confirmed polypodium's role in helping our body protect us from the sun while maintaining an exceptional safety profile," the brand claims, citing several clinical studies including a 2015 publication in the Journal of Clinical and Aesthetic Dermatology stating that mounting evidence suggests that ingesting the polypodium leucotomos extract "can provide effective protection against solar UV radiation." Some skin health experts have expressed doubt about the product. 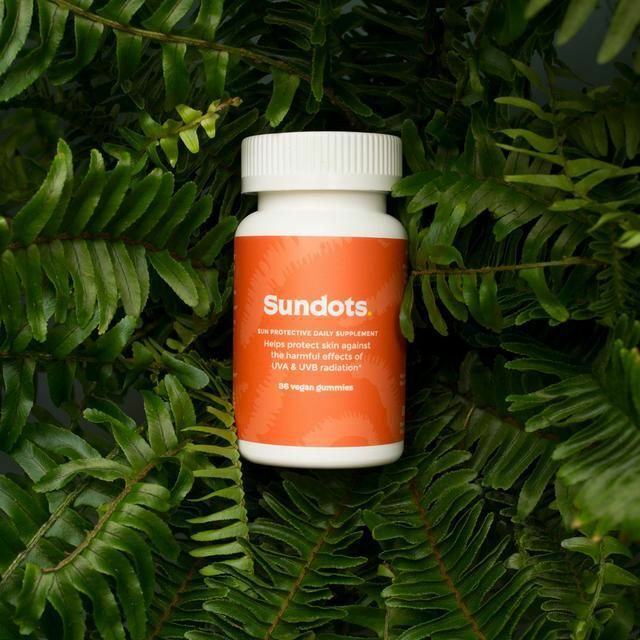 According to recent reporting from Refinery29, the clinical studies Sundots has cited on polypodium's effectiveness used only small sample groups of 50 subjects and were also testing a different polypodium product in addition to Sundots, making the data somewhat less reliable. Overall, dermatologists agree that more and larger clinical trials are needed to confirm that Sundots's specific formulation of the polypodium leucomotos extract offers real protection against UVA rays, especially since sun care is such a serious, high-stakes concern. 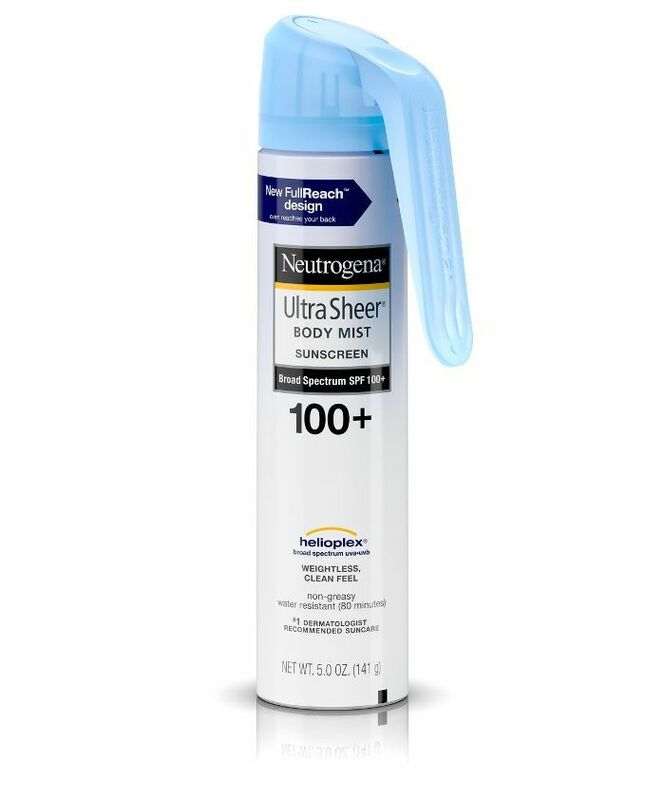 But Sundots' other co-founder, Chris Tolles, promises the product was never intended to replace topical sunscreen—it's simply supposed to supplement. "Derms … are right to worry about anyone who suggests Sundots are good enough on their own—they're not," Tolles told Refinery29. 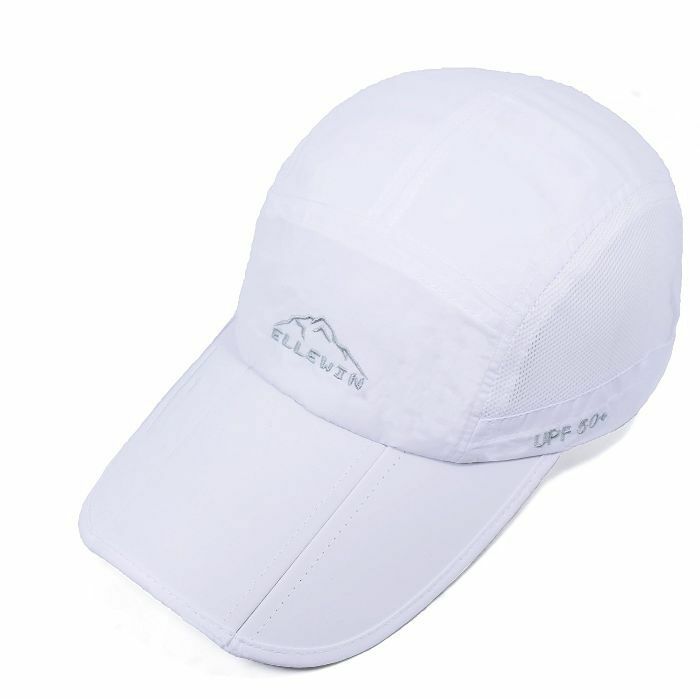 "Nor is sunscreen, nor is UPF-rated clothing. The best sun protection always comes from a combination of the three, since they're each excellent at some things, and not at others." I decided to put Sundots to the test in one of the sunniest places on earth—Maui, Hawaii. Before a morning of canoeing under the island summer sun, I followed Sundots' instructions and combined one gummy (which tasted like an orange Starburst) with Neutrogena's SPF 100+ spray on my (extremely pale) body, my favorite Japanese Nivea sunscreen on my face, a bucket hat, and a UPF 50 rash guard from Mott50. I felt just about as sun-protected as a person could get; that is, until halfway through the canoe trip, when I realized I'd forgotten to apply sunscreen properly to my exposed feet. This normally would send me straight into a panic, but then I figured it was the perfect way to see whether or not Sundots really worked as a backup. Long story short, about 12 hours later, when I would normally start to feel sunburned, my feet were still pale and pain-free. I agree with the skeptical dermatologists that more tests need to be conducted to make sure the product really works, but so far, I like it as an insurance system. Unlike the cumbersome process of applying topical sunscreen, Sundots gummies are so easy to take, so I can't really see the harm in popping one, if not every day then at least in situations when you know you're at a major sunburn risk. Tentatively, Sundots have my stamp of approval. Shop my Sundots-approved sun protection routine below! Next, don't miss the best sunscreens of 2018.